One of them is located in the city of Oulu, the capital city of Northern Scandinavia and one of the fastest growing urban centers in Finland. 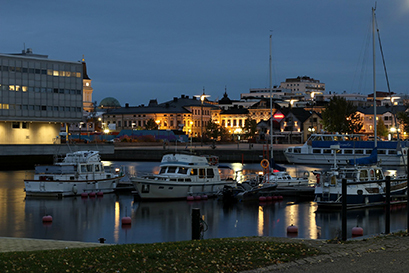 Oulu is well-known for its technology and cooperative and competent people. 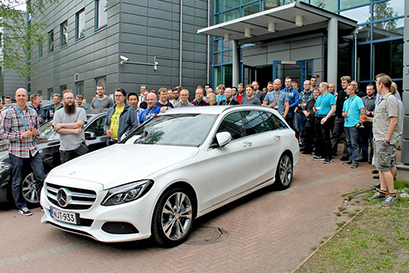 Our branch in Finland has today about 200 employees and we are constantly growing. We focus especially on developing software for car infotainment systems in particular for human machine interface and navigation. We are also specialized in car infrastructure and complex software integration and security. We have a strong EB spirit and employee engagement – join us and we promise that you will not regret it! We offer the best colleagues, a relaxed, pleasant, and professional working atmosphere with an open communication culture, support for your professional growth and development, and versatile benefits e.g. comprehensive health care and flexible working time. We always look for talented and competent people that share our culture and values to join our team. Interested? Take a look at our open positions in Finland! 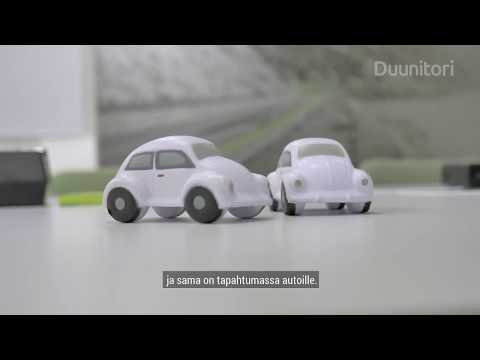 See our team in action in this video from Duunitori. 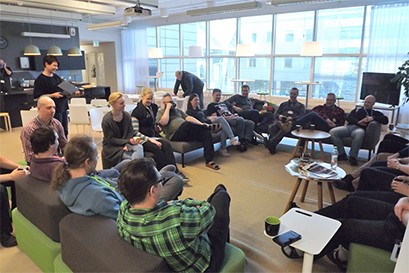 Working for EB in Finland: Get an impression of our company culture and our daily working life at EB. 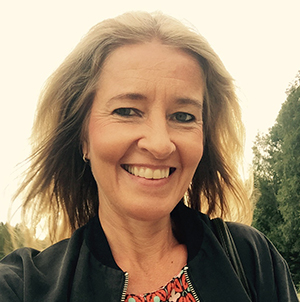 “I have been working at EB Finland since 2014. 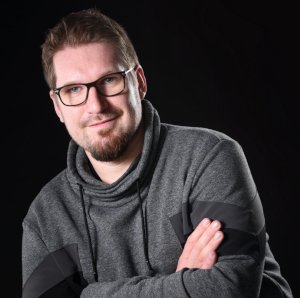 At first, I shared the project managing responsibility with a German colleague and after a year I was given the opportunity to lead the project all by myself. I am still working on the same project and at the moment we are working together with German, French, and Finnish colleagues to win a new project from the same customer. 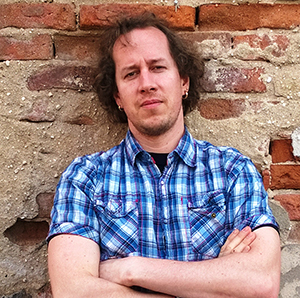 “I started as a software engineer in the Hybrid Navigation Team, and after that I have worked for Routing and now Electronic Horizon in a multi-site team. I enjoy my work and find it meaningful – day by day we make the world a safer and eco-friendlier place. It is important to be constantly curious, eager to learn, and read up on new research.